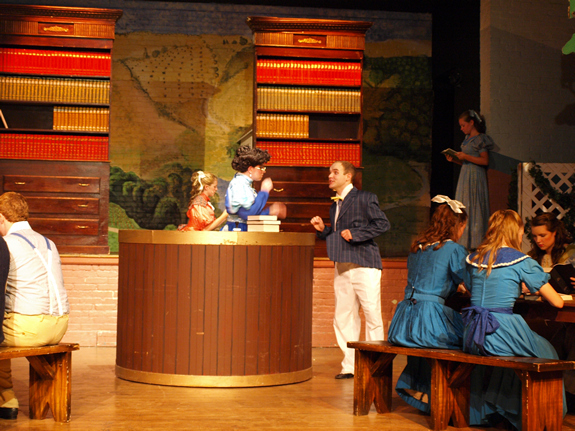 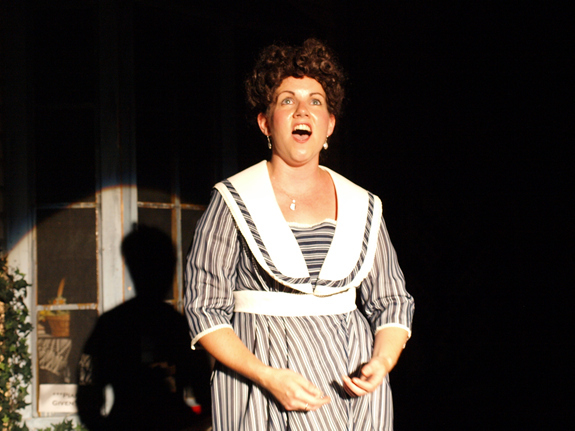 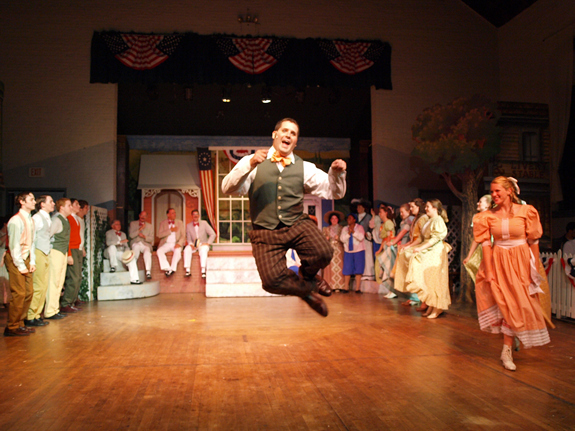 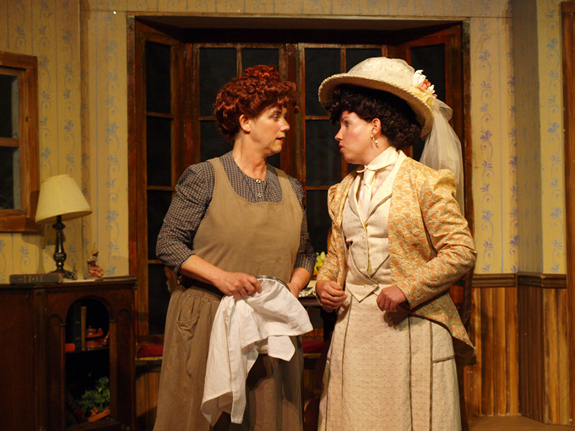 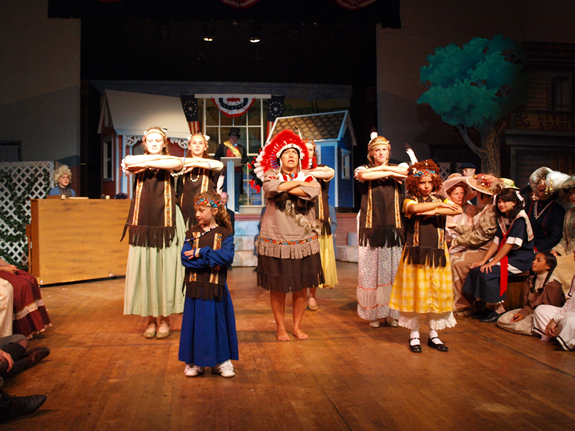 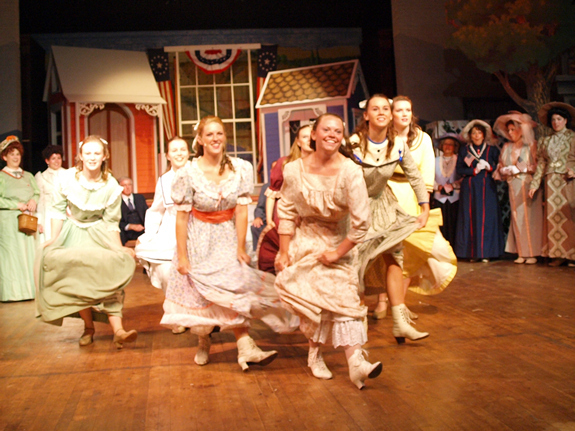 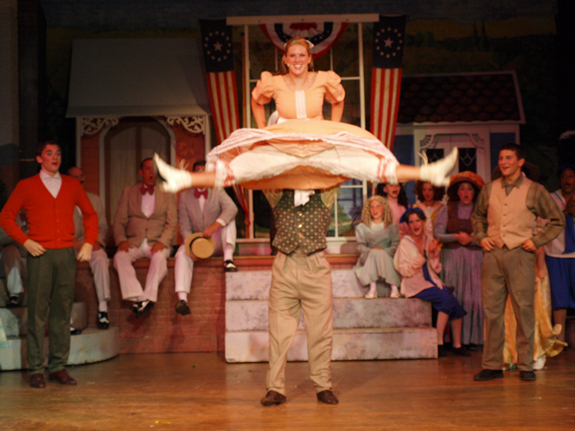 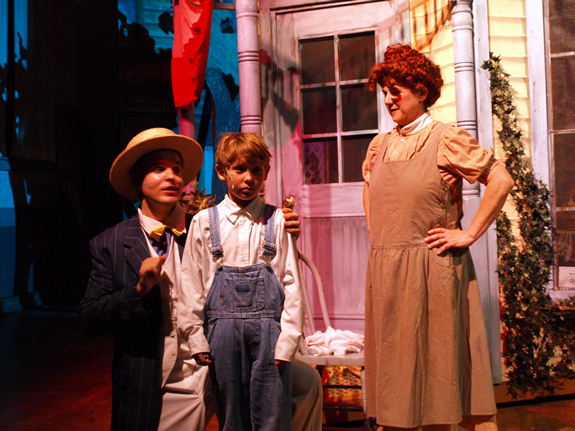 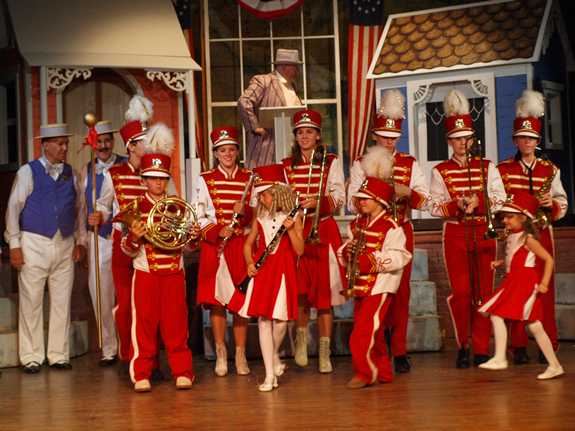 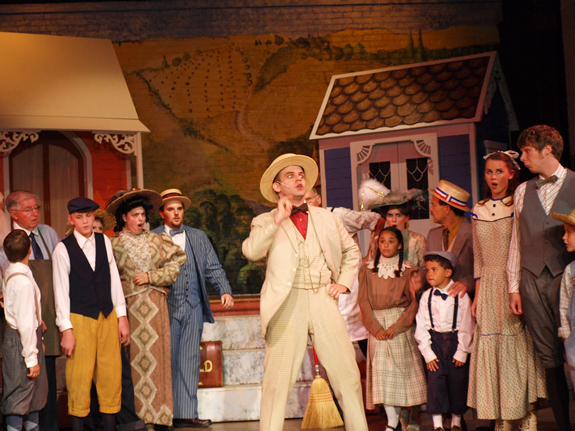 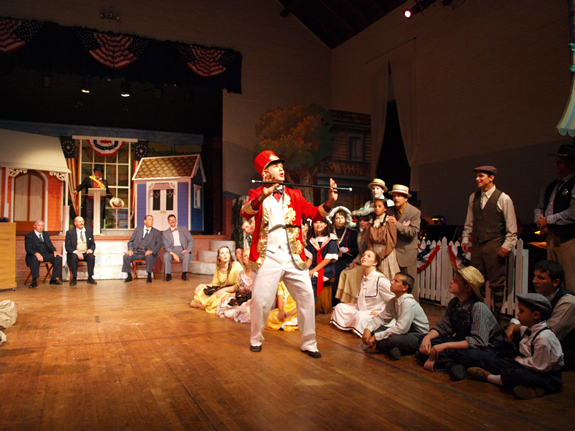 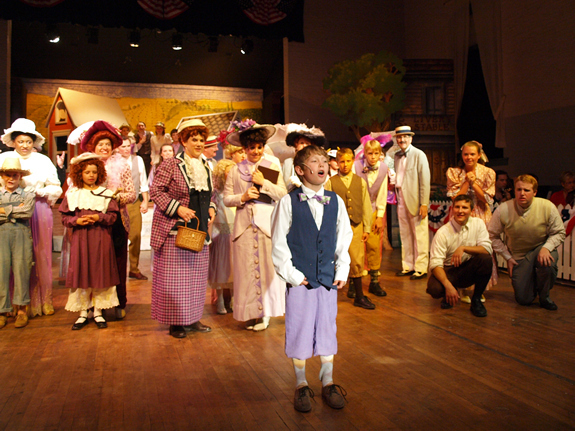 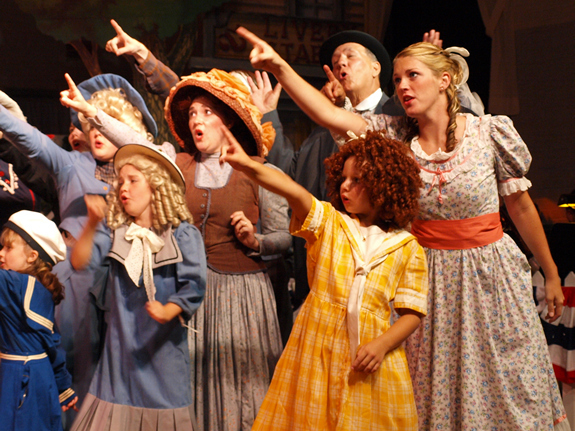 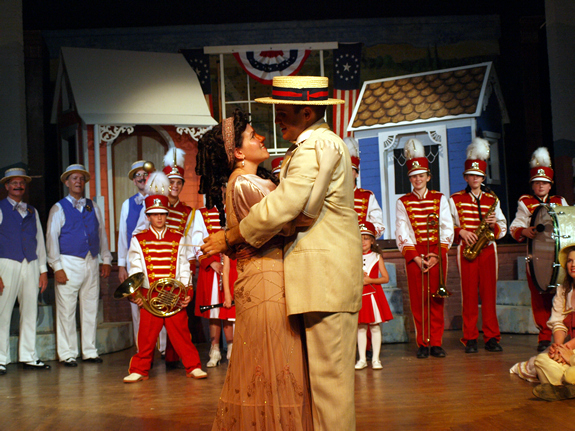 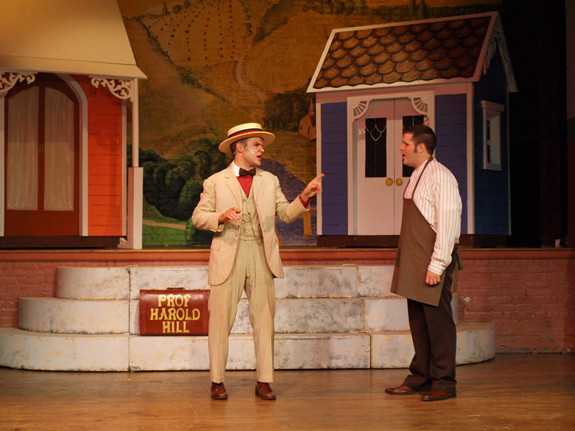 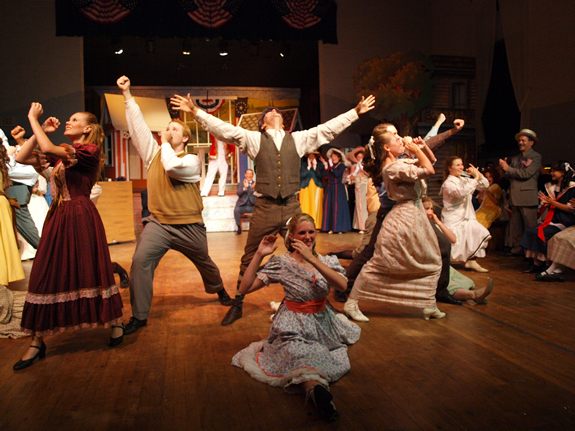 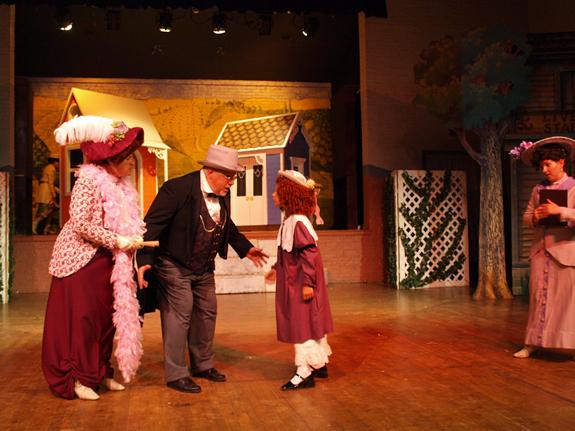 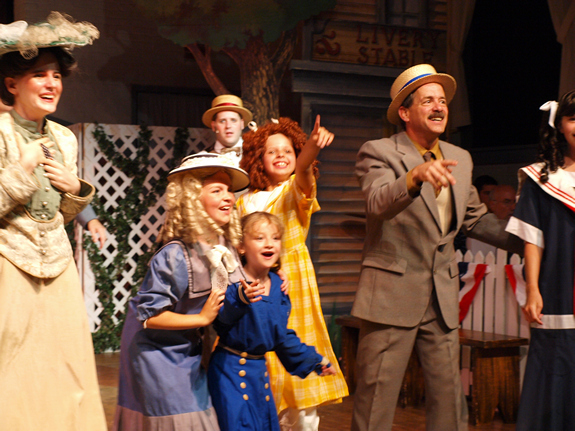 Music Man – Susquehanna Stage Co. 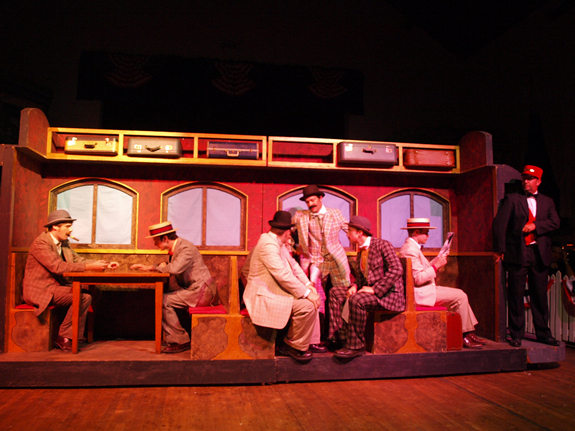 Conductor / Constable Locke: Bill Perkins, Jr. 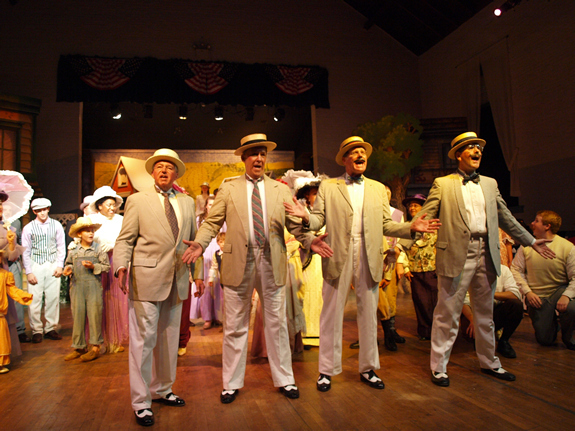 This award-winning, critically acclaimed Broadway classic is an all-American institution, thanks to its quirky characters, charmingly predictable dramatic situations, and one-of-a-kind, nostalgic score of rousing marches, barbershop quartets and sentimental ballads which have become popular standards.